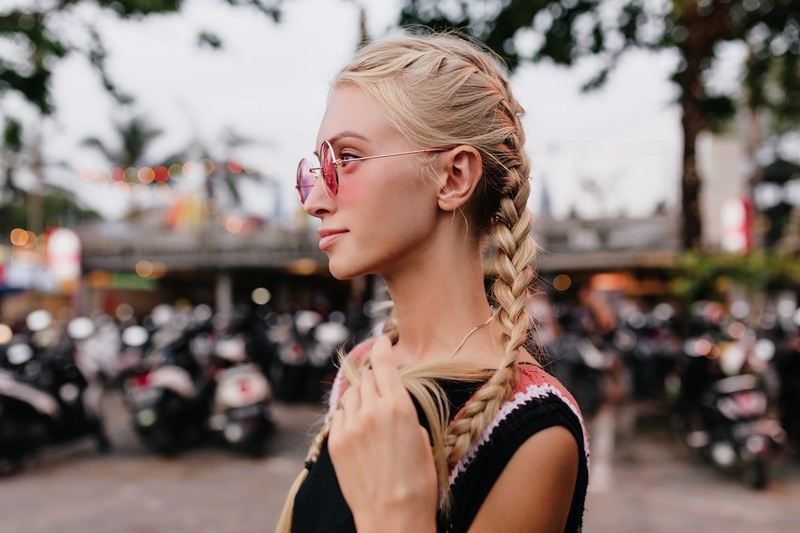 When you have braids, the total time for styling your hair in the morning time actually reduces to half. This is because you hair underneath such braids only and you can’t neglect them. The following are the highly essential and useful steps to keep braids fresh and avoid them from frizzing up and it can save your time. Protect your hair at the night time – When you do to the bed at night for sleeping, you should need to always wear a scarf which is made out of the satin or silk. It is truly very essential whether you have braids or not. The smooth structure of the silk and satin scarf will protect and prevent your braids from frizzing and also keep the edges always looking fresh. Keep your scalp moisturized – You have to use the best hair conditioner at least 2 to 3 times in the week to always keep your scalp moisturized. It also helps your hair from drying out and also breaking. Water is the best one for your hair and you should have to take the water based solution every morning with any natural oils such as almond oil or coconut oil. By this way, the ladies can surely able to make braids last longer at all. Wash your braids – In order to remove the build up of sweats and other hair care products, you often need to wash your braids at least once in every 2 weeks. By this way, you can also prevent the different hair damages. Extend your style time – The ladies can able to extend your braid hair styling time by redoing your edges after a few weeks when your hair roots have grown out. It is the best time to fresh up your overall look. Instead of rebraid your total hair, you just have to reinstall the braids along with your hairline. 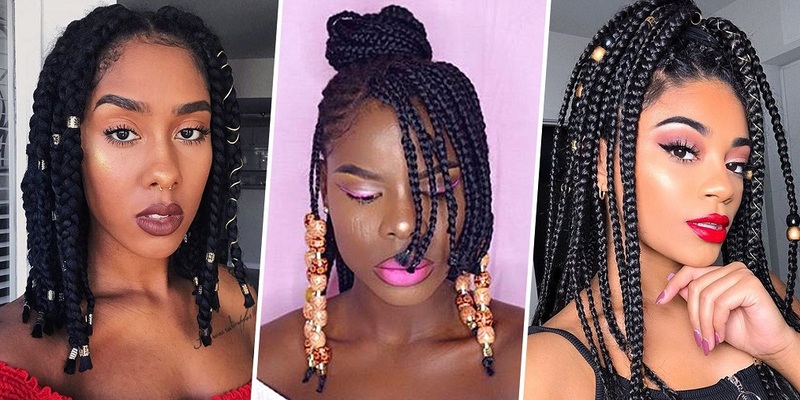 Don’t leave your braids-in for too long period – The younger girls or women should have to do protective styling only for the short term and it will not lead more than 8 weeks. 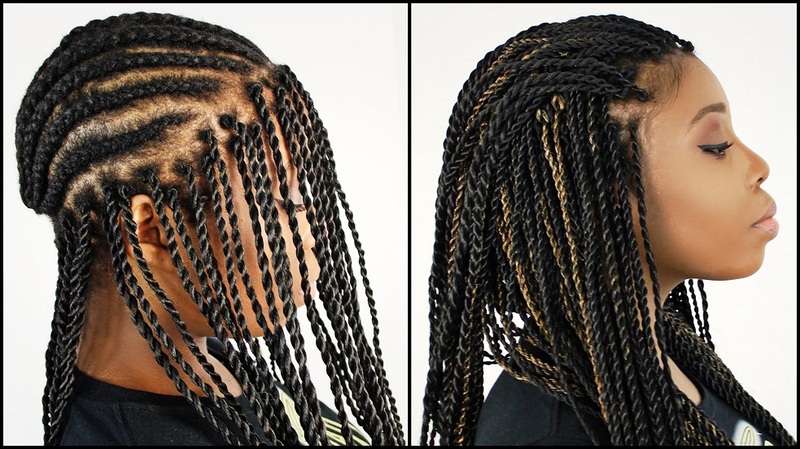 Keeping your braids for the longer time will surely cause the hair loss and hair damage. So, it is highly advisable to have only short term braid hair styling in order to avoid hair break or damage. Previous Previous post: How can you get cigarette smell out of hair?